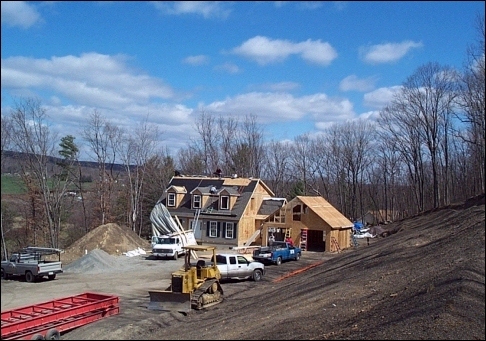 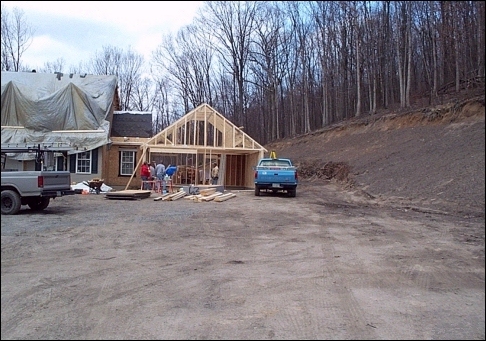 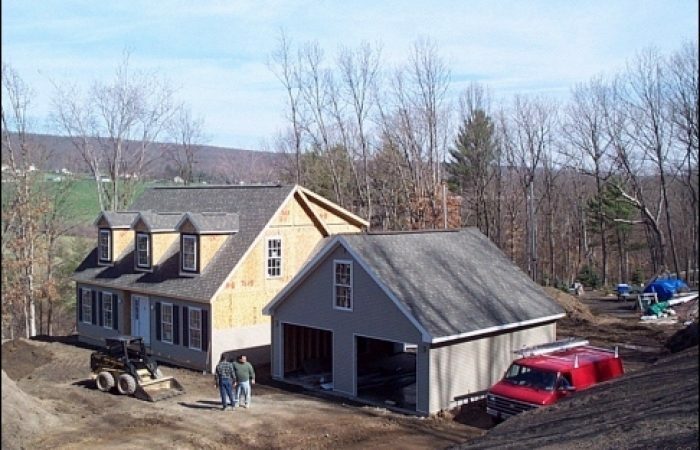 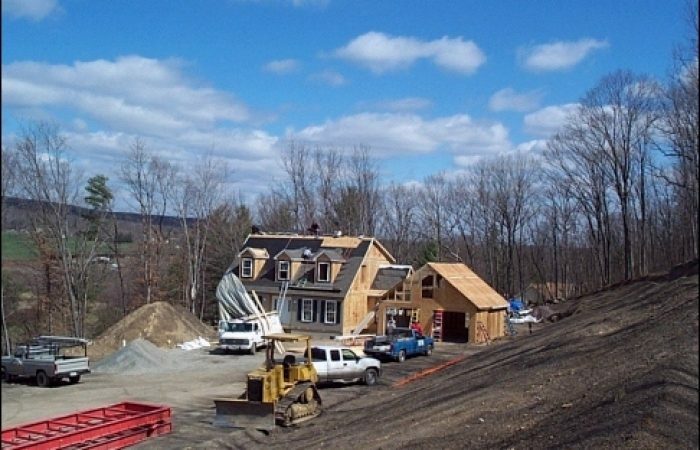 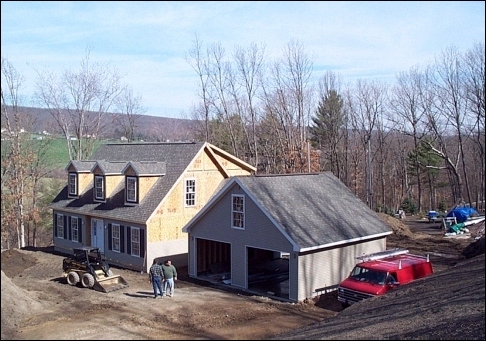 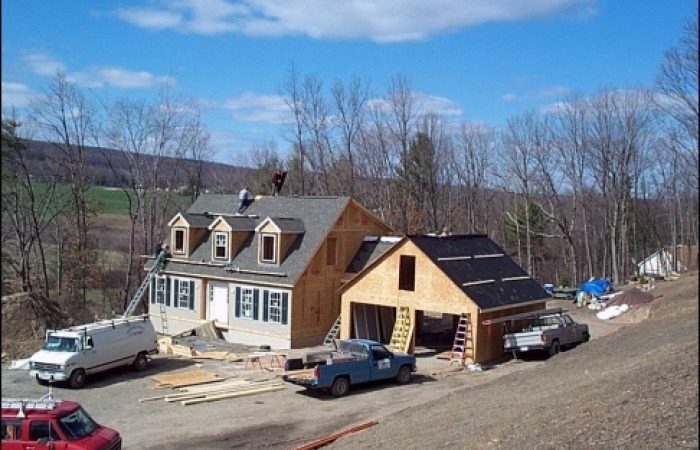 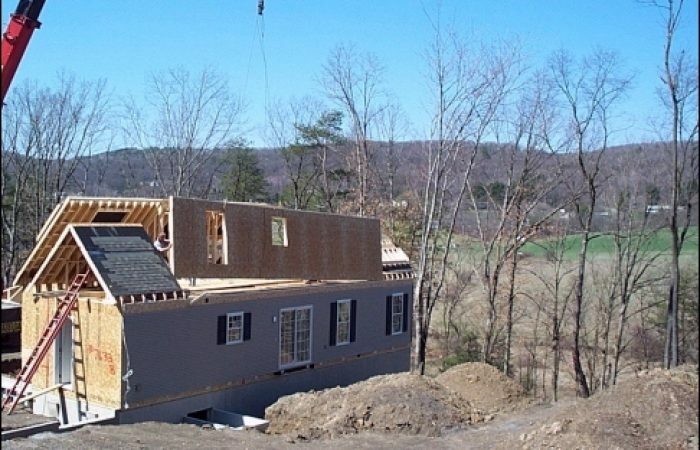 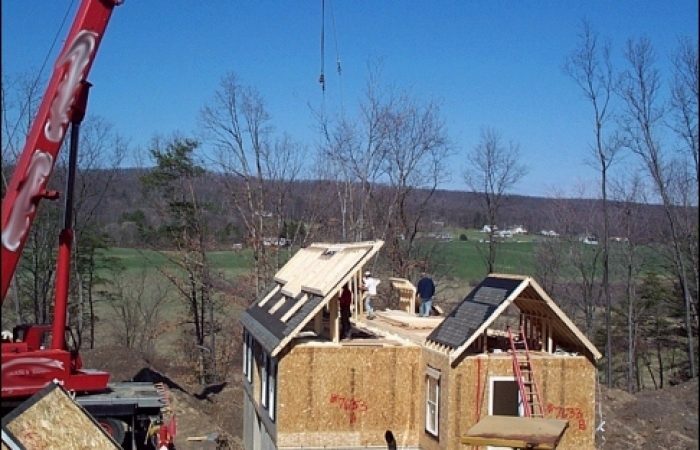 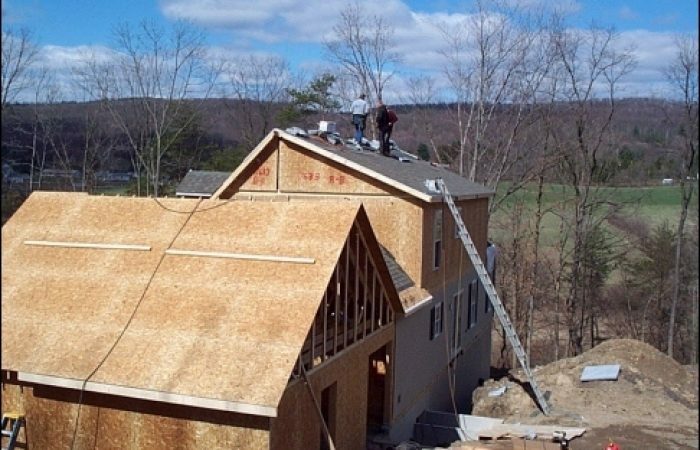 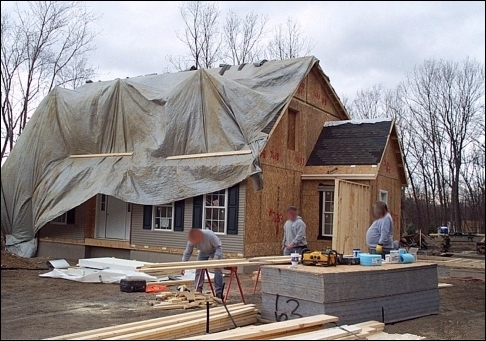 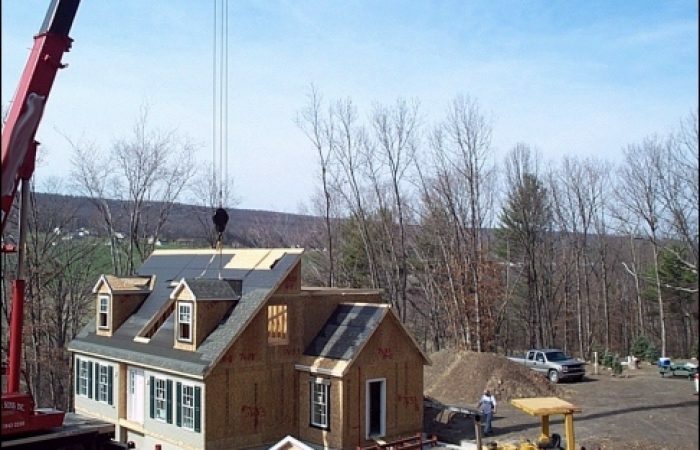 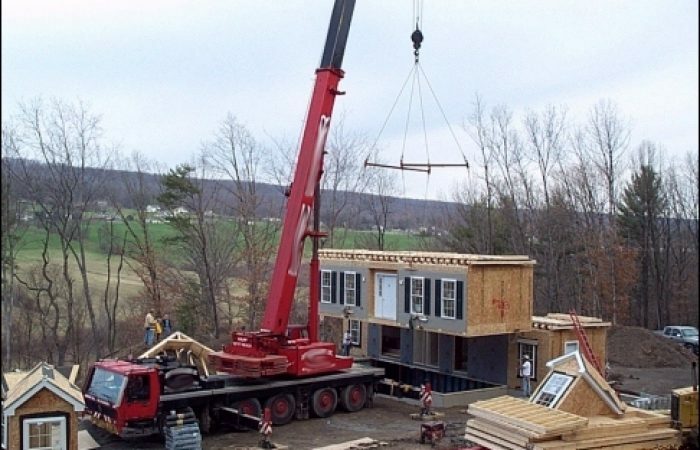 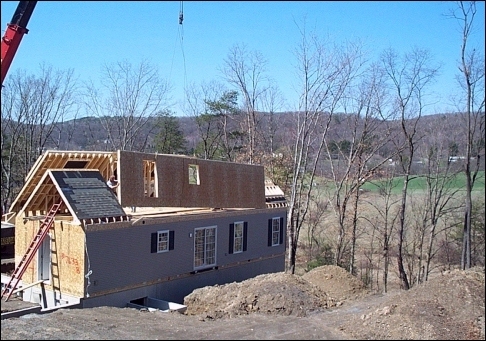 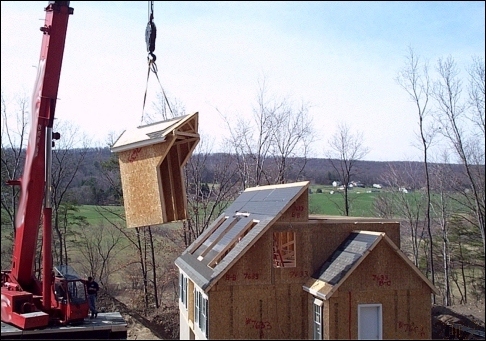 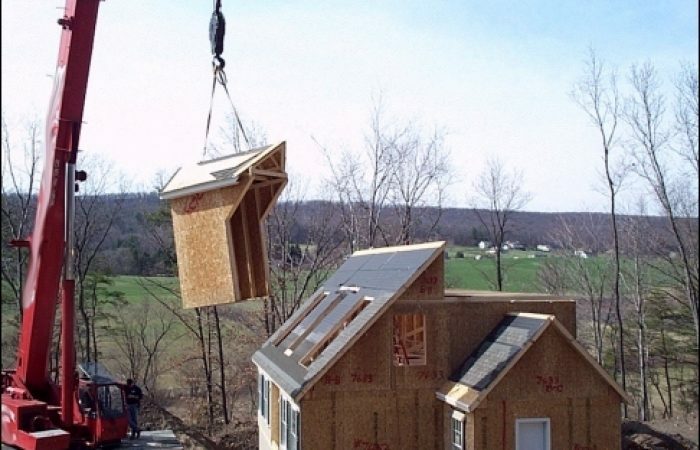 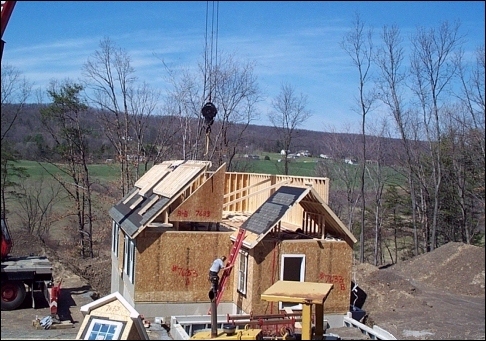 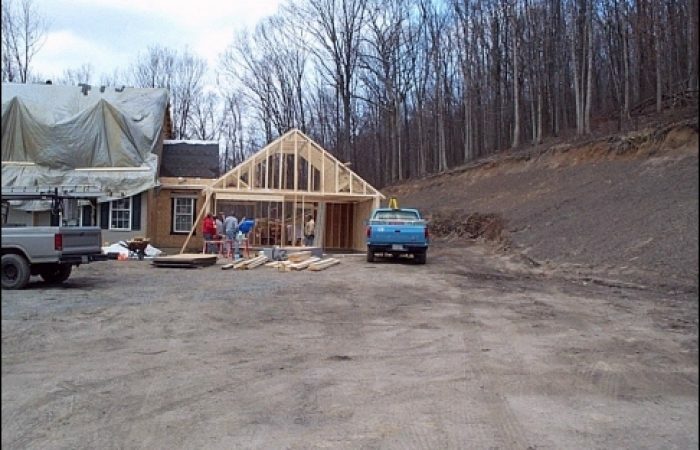 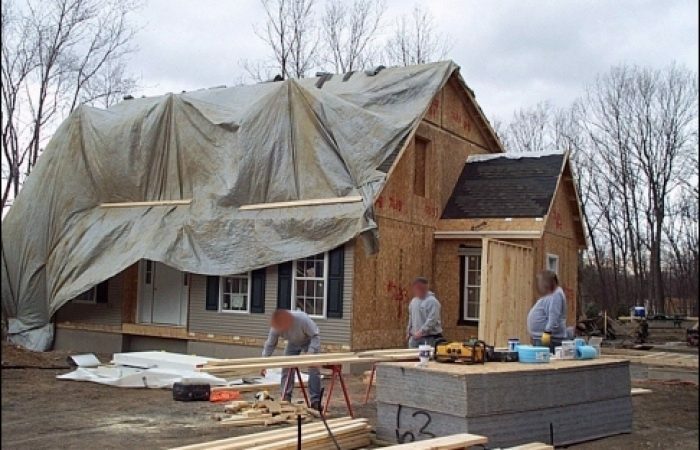 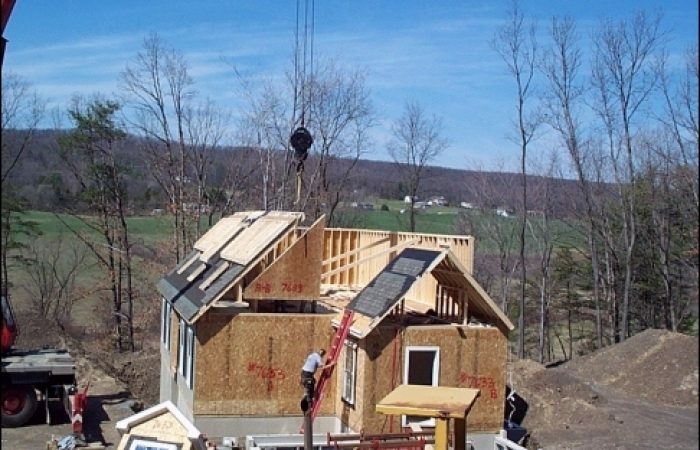 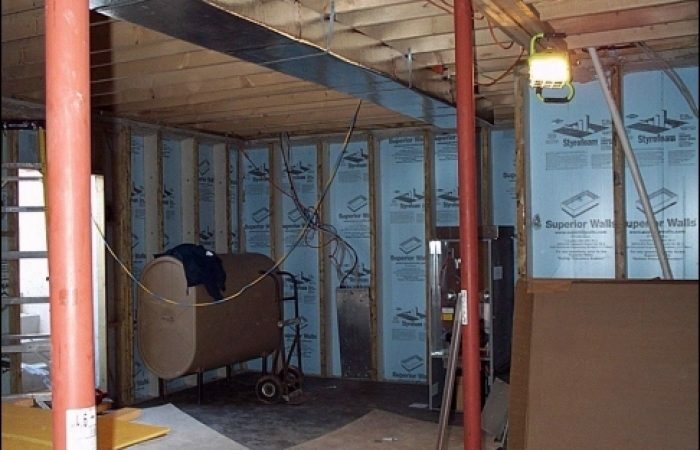 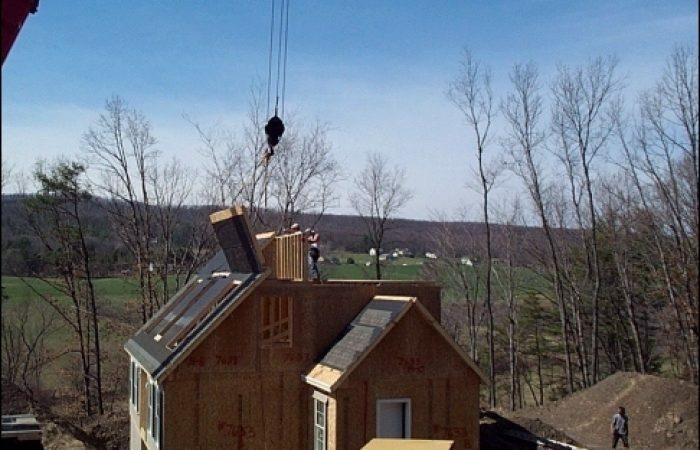 See a custom modular home being set up. 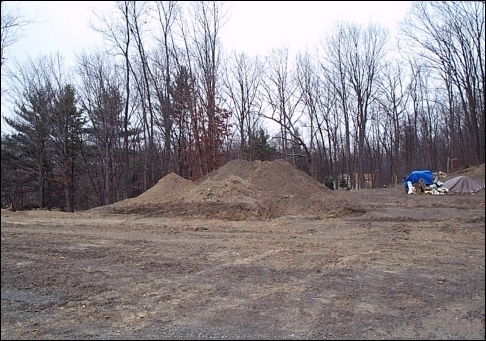 The lot where the modular home will be installed. 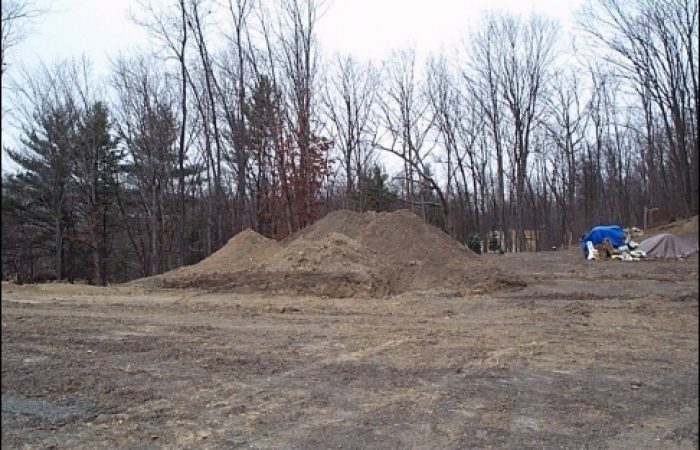 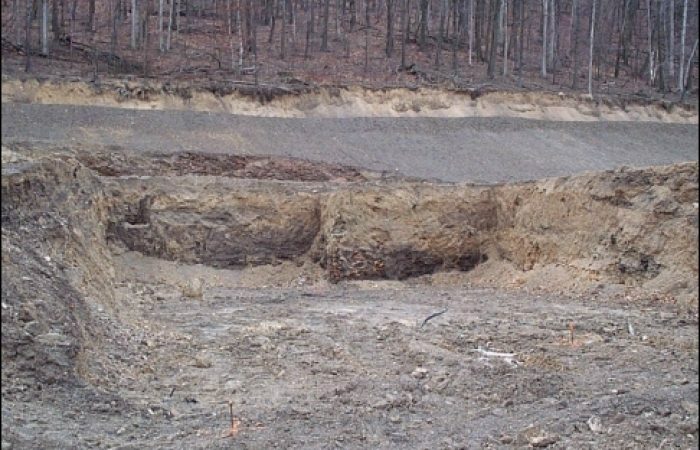 The ground is dug for the foundation and basement. 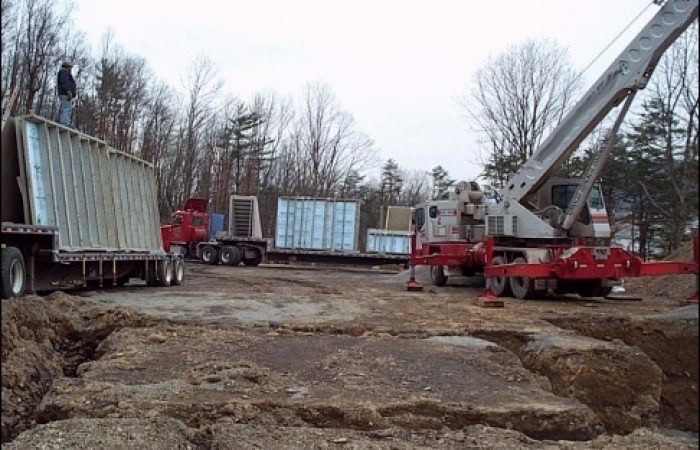 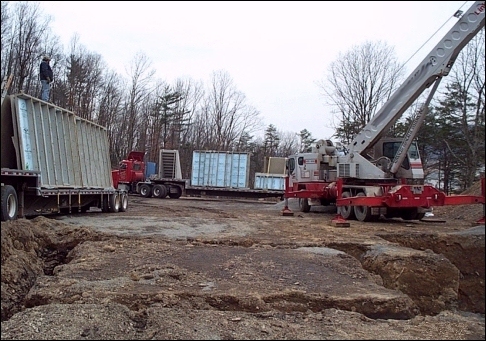 The foundation walls are delivered. 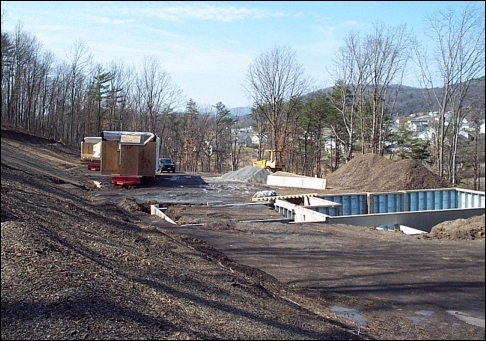 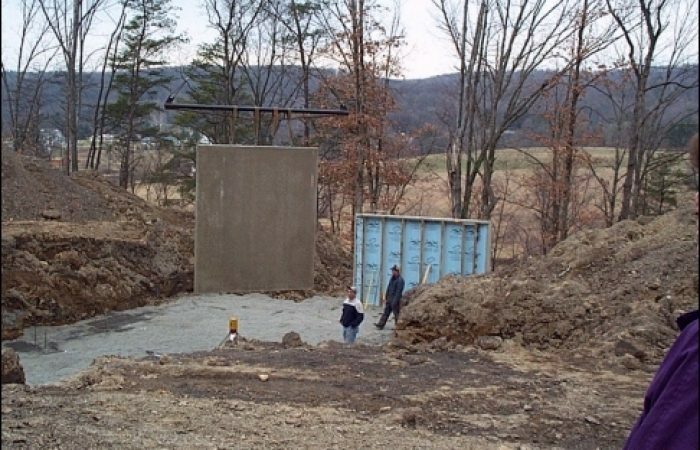 The foundation walls are placed with the crane. 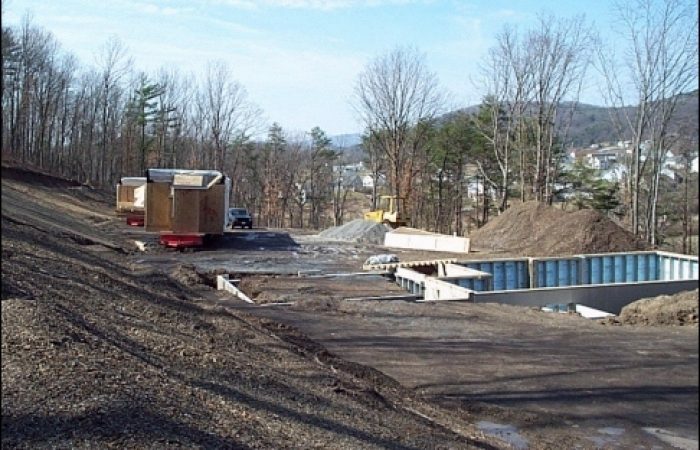 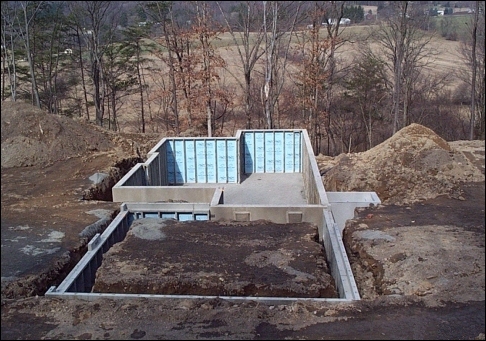 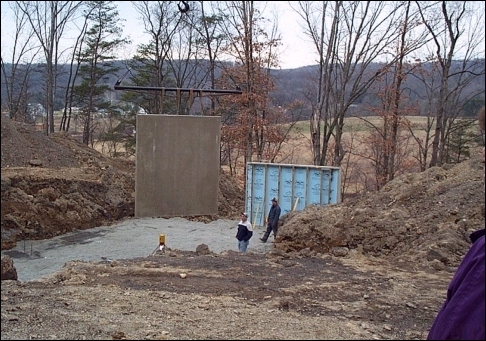 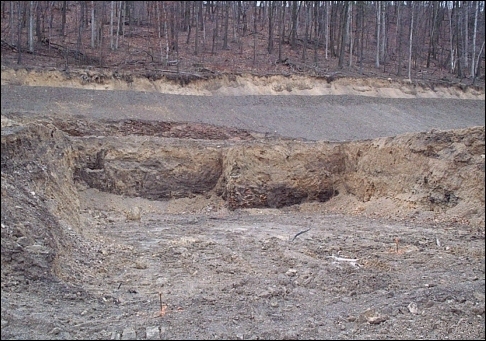 The foundation and basement walls are installed. 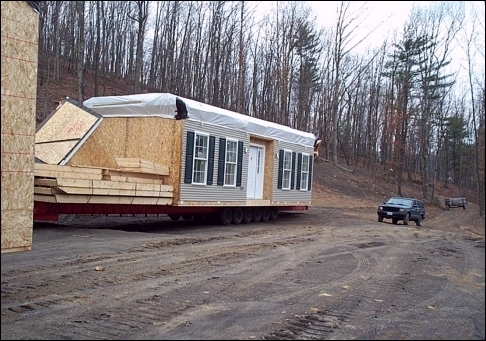 The modular unit is delivered and unloaded. 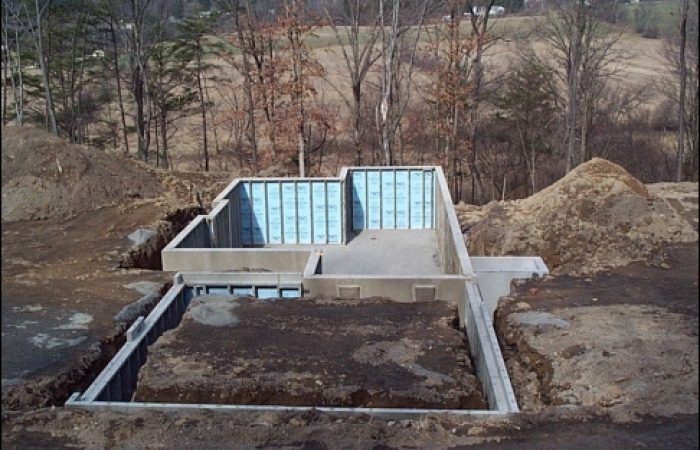 The foundation walls are prepared for the modular unit. 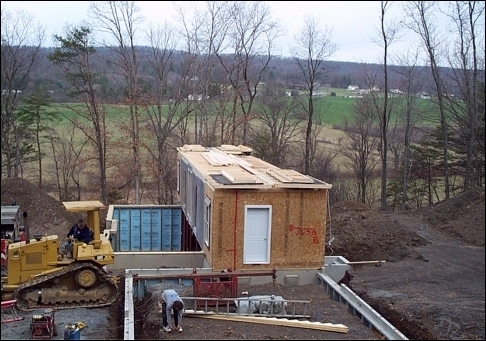 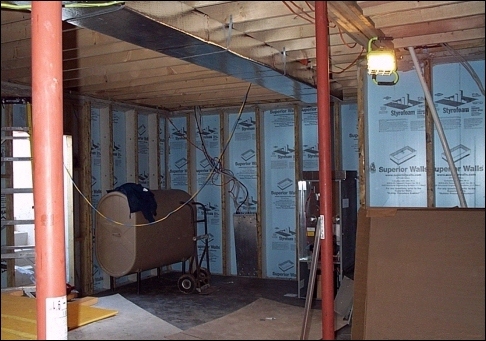 The modular unit is attached to the foundation walls. 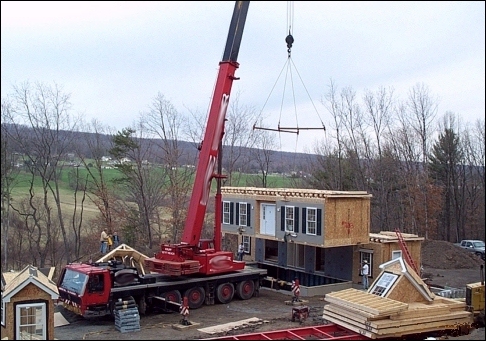 The modular unit is placed with the crane. 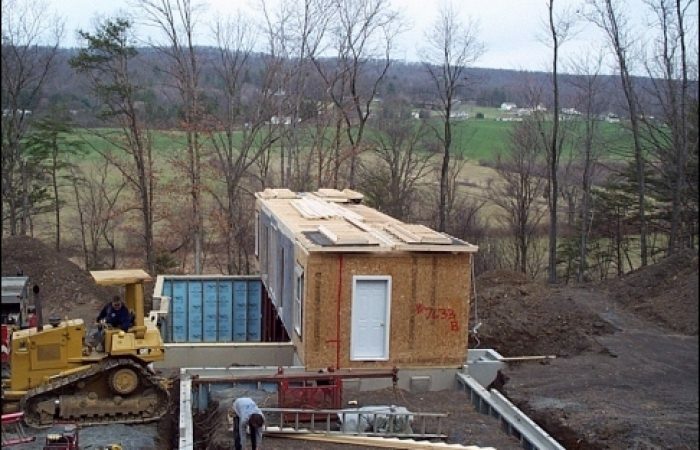 The second modular unit is placed on the foundation walls. 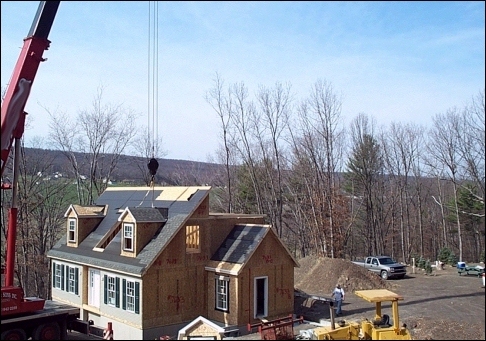 The roof is attached to the home. The roof is placed with the crane. 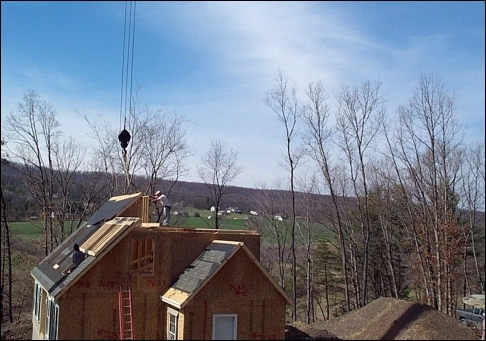 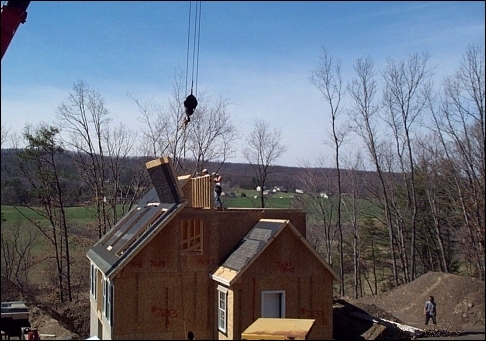 The dormers are lifted into place by the crane. 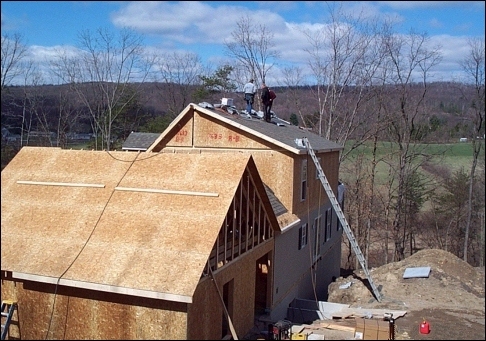 The shingles are installed on the roof. 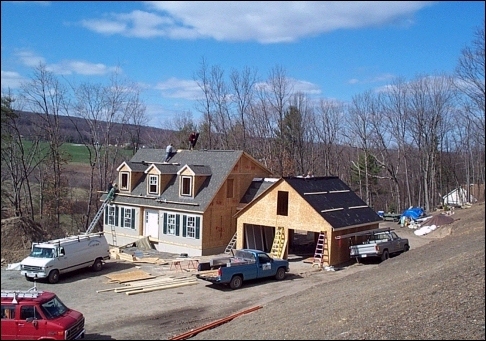 Work continues on the garage and the roof. 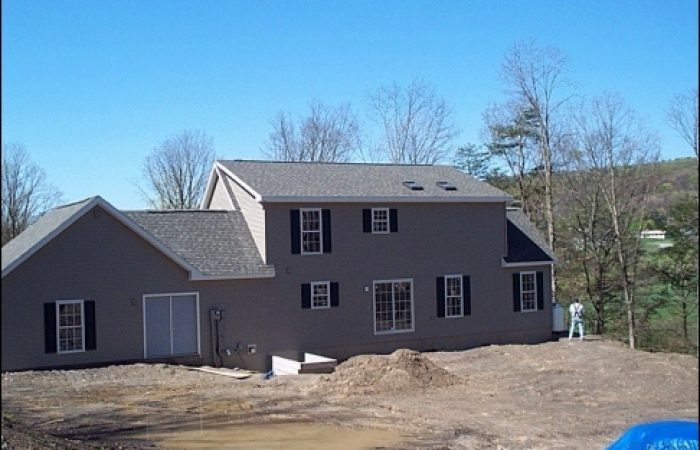 The landscaping work is completed. 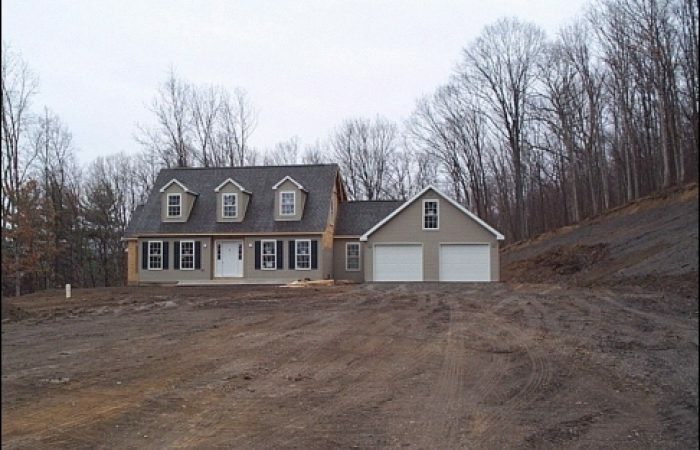 The landscaping is finished in the front of the house. 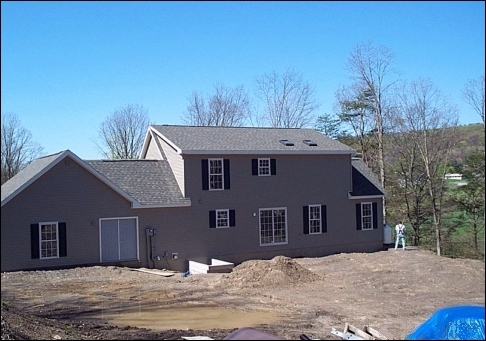 Landscaping is finished in the rear of the house. 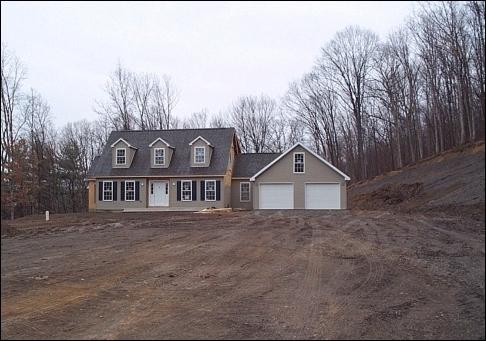 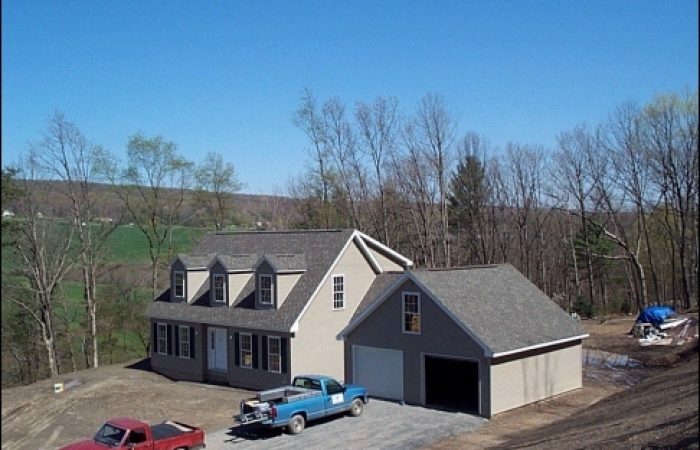 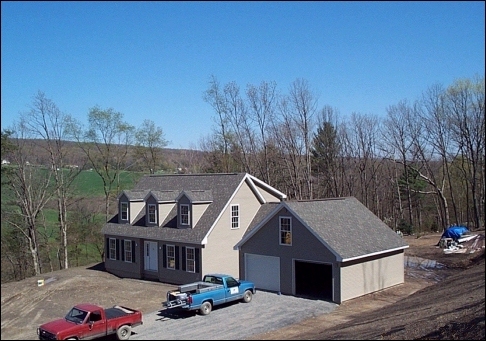 The finished home is ready for the homeowners to move in.